I know, THIS IS SO SO SO SO LATE. Anyway, so these are my May Favorites, some of them pretty new because I just started using them but they've already WOW-ed me! I haven't started reviews on any of them yet because I got some of them mid-May and I want to test them out for a whole month before coming to any real conclusion! Now, without further ado, let's start! 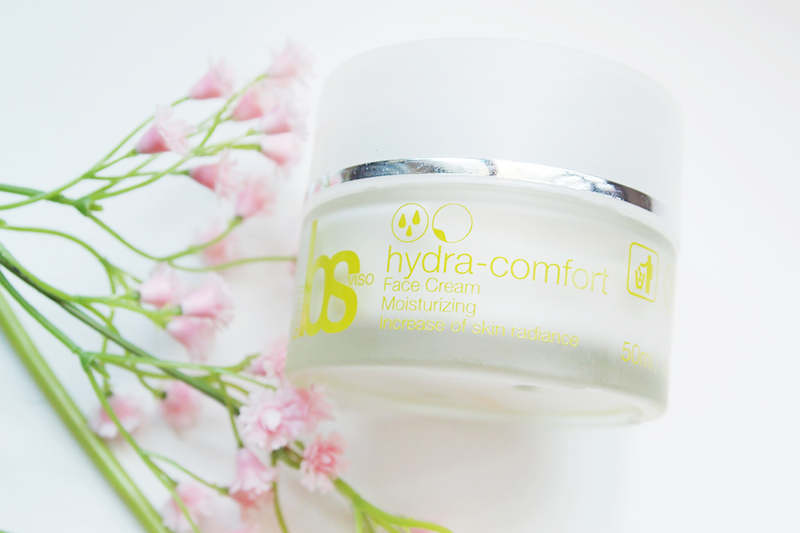 We were gifted this amazing CC Cream from HKC Plaza which sells a delightful array of Korean makeup and skincare about 2-3 weeks ago and I've been using it everyday! For those who know me, I don't like using any type of "foundation"; be it BB cream or CC Cream, liquid or 2 way cake, I dislike it all. I much prefer knowing that my skin can 'breathe' and not risk any chance of breaking out whatsoever. With this CC Cream though, all my worries are essentially gone. 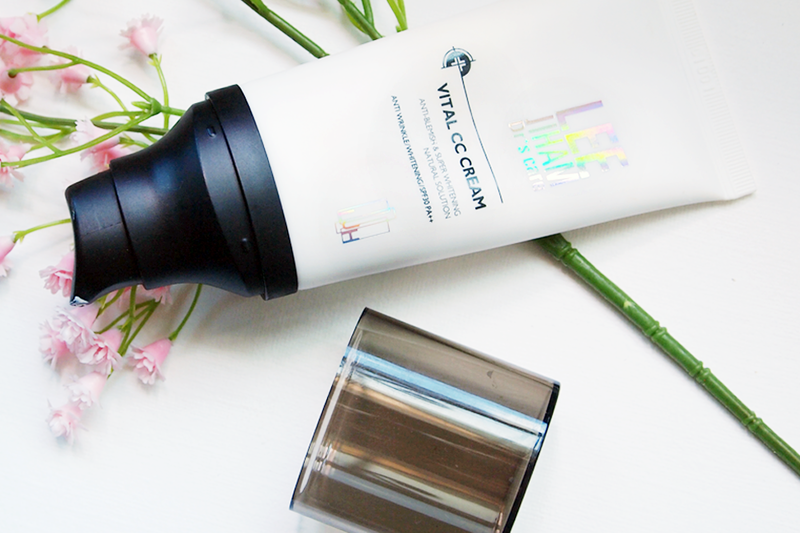 I don't even have to worry about color - because we know some creams turn us all grey and ashy! This one goes from white and blends in with my skin tone perfectly, dries so so so quickly, and only requires an ever thin layer to make me look more fresh and awake all the time! All I need is a light layer of loose powder above and my skin stays hydrated the whole day at work too! The best part is that I've had NO BAD REACTION AT ALL! ZERO! This deserves a 5 Star Rating from me because it's totally changed my mind about base makeup forever! Here's to looking flawlessly natural! P/S: Can I reiterate again how much I'm in love? MAD LOVE! LOVE LOVE LOVE! Okay, enough. P/P/S: Will definitely be writing a more in-depth review so I can share this love all around! I got this during the Sephora sale at 20% off and I've no regrets, clearly! It is such a beautiful berry color and the payoff is gorgeous! A light dab with a blush brush (using the one from Loveybelle) and it spreads magnificently across my cheek with the brightest happy glow! I have many pink blushes but nothing quite so plummy like this one! 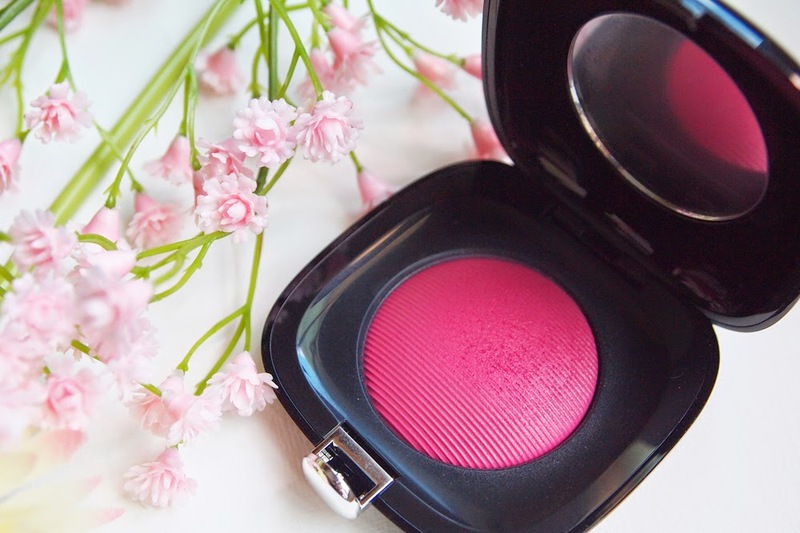 I always thought purplish blushes would look a little out of place on me but not this one! Paired together with a nice berry lip, the whole look is complete and looks so sunshine-y! I would say a little goes a long way for this so don't pack it on too much! 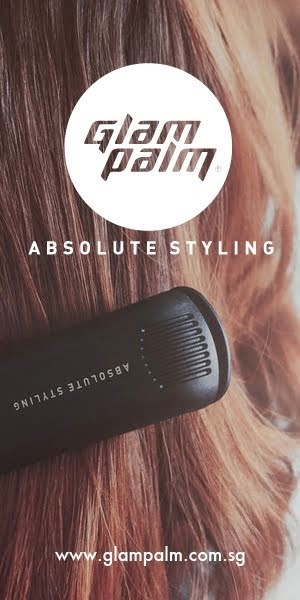 I must mention though, that those who love bold colors will love this a lot more, naturally.. but if you're a fan of lighter and subtler tones, then you could just use your finger to control and use a lot less product.. either way the result will be fabulous! Those following us on Instagram would know I'm on my 28-day bSoul Skincare Regime.. So far, it's been about....19 days.. and this serum has been a lifesaver to my acne-prone chin! Whilst most of the cystic acne issues/headless pimple issues are gone, I am still faced with the occasional whitehead that turns into pus, and later pops forming a red blotch. 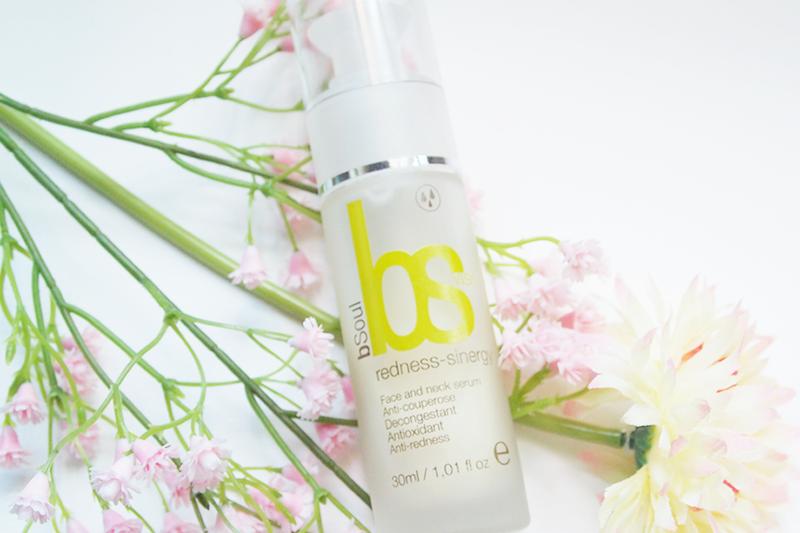 This serum GETS RID of that redness ASAP! It soothes my skin like nothing else! Usually by the night (should I apply this in the morning), the redness of any pimple or scratch or what have you is lessened by 50%. By the next morning, I would say even about 80-90%! It's also made my skin WAY WAY less sensitive and a lot happier! 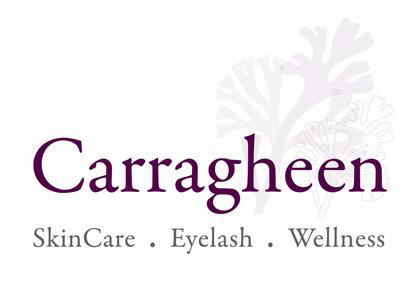 I can see those with eczema or rosacea loving this! A little pricey, but I promise I've had no serum perform this way for me, not even SKII. So far... HANDS down, HANDS down, my favorite moisturizer in the world at this point. Yes, as of 25 years of living... best moisturizer ever. Believe me, I've gone from all kinds of high end brands to organic brands to drugstore brands.. I've gone the whole 9 yards (is that the right phrase? hmmm) and this... this moisturizer is all I could ask for. It not only moisturizes my skin in all kinds of weather and conditions (my work station has me placed literally in front of an aircon), but also works to make me feel SO SO comfortable. No matter how much moisturizer I put on.. it sinks in. Almost like those games where you test how much can a sponge absorb you know? Be it pea sized or 4 peas or 10.. it just SINKS into your skin IMMEDIATELY! Forget oiliness and waiting for moisturizers to absorb fully before putting on your makeup. GONE are those days! Plus, using a tiny dollop of it on tiny pimples makes it work as an acne-cream!!! Isn't that crazy!!! WOW. Anyway, Since she took Benebalm, I thought Posie would be the next best thing! Lollibalm was a little too cool for my taste, so I took something in between the warmth of Bene and the coolness of Lolli.. Posie! Tada! 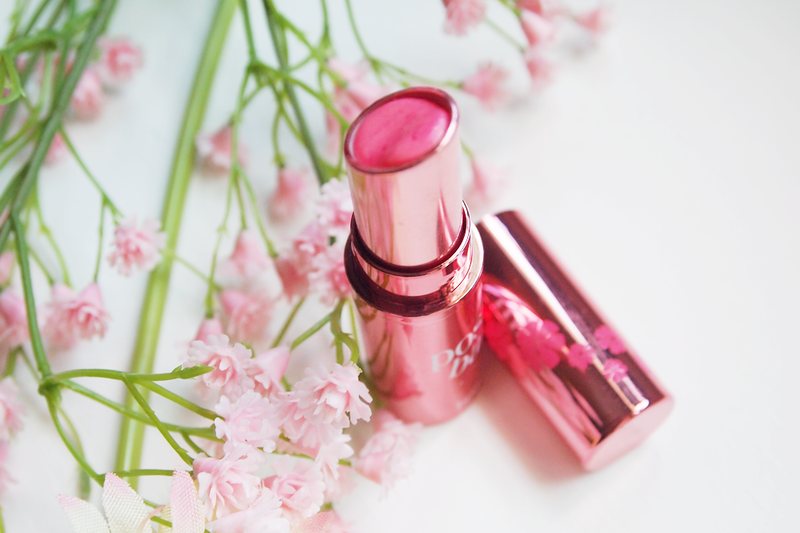 Whilst it doesn't give a strong color, it is very natural looking and makes my lips look so kissably fresh! The lip balm goes on so smoothly and smells so wonderfully of roses (a major yay factor in all of this!) And what's not to love about the packaging too, right!? Such a pretty pink with a simple yet beautiful design. I feel great just taking this out with me and using it on the go because I can look pretty whilst using something pretty! Talk about double satisfaction! This May I've gotten literally some of the best skincare and makeup items I've ever had. Sometimes, it's so easy to be swamped by work (like now), that I forget to stop and thank God for all this goodness we've experienced ever since we started this blog! 4/5 items of this post were gifted/sponsored to us and yet we were lucky enough to have them work such miracles! bSoul is one of them which I consider heaven-sent, because my skin has never been this well behaved in my life.. and I am actually going to be buying more and more products once it finishes out! 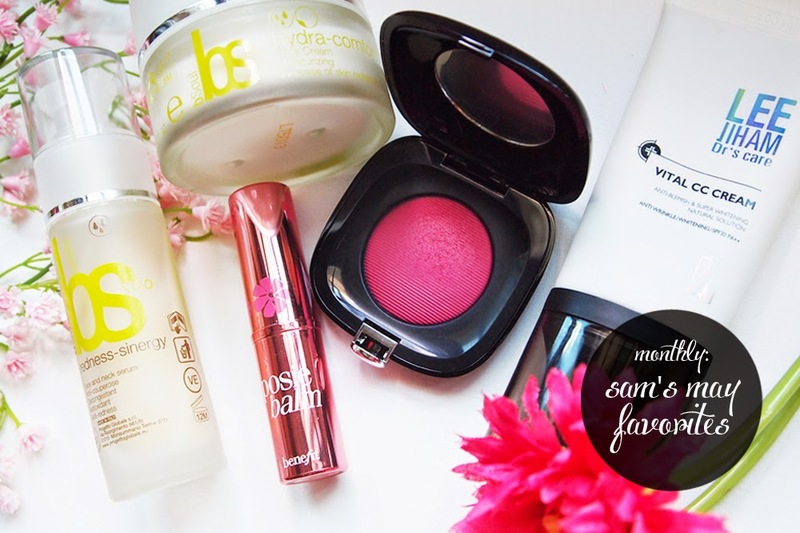 Such a lovely compilation:)) the Marc Jacob blush is droolworthy!